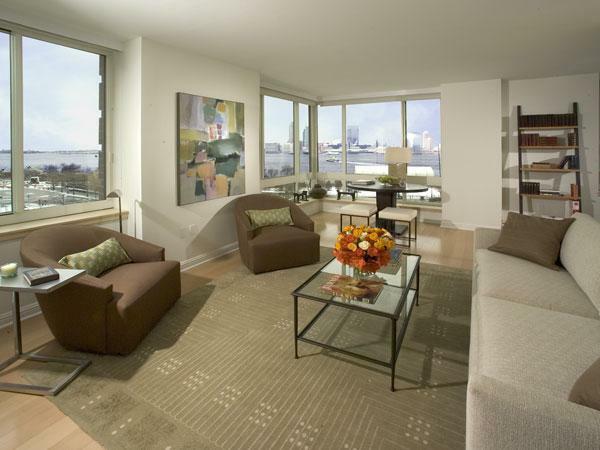 The Verdesian sits at the northern end of Battery Park City, on a tranquil riverfront stretch of Battery Park and just a short walk from the energy of Tribeca. 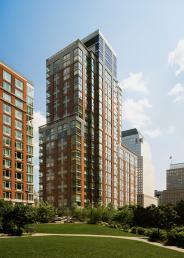 It also sits near the top of every list of the most desirable green apartment buildings in Manhattan. 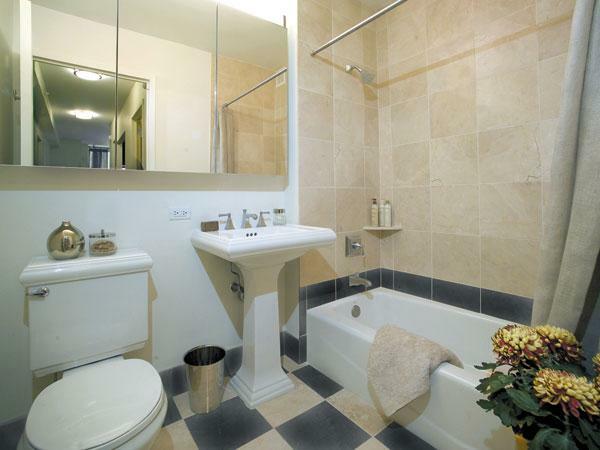 The Verdesian's seamless combination of sophisticated building management systems with natural materials optimizes resident comfort, maximizes efficiency, enhance indoor air quality and make these some of the finest green apartments for rent in Manhattan. 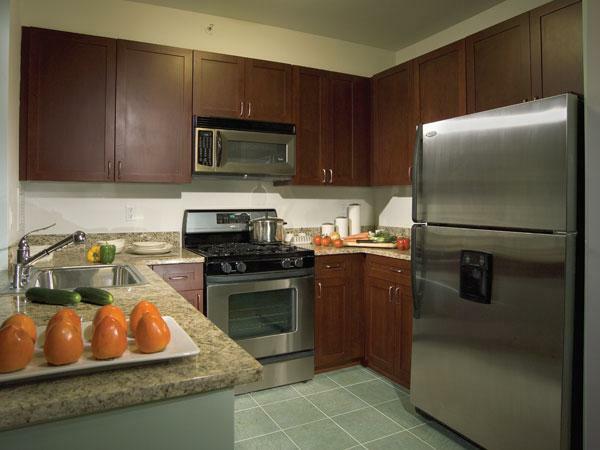 Each apartment for rent at The Verdesian has central air filtration that removes 85 percent of particulates, digital thermostats, EnergyStar appliances, high-efficiency lighting fixtures, master residence light switches, highly insulated windows and a centrally filtered water system with secondary filtration at refrigerator dispensers. The Verdesian's ultra-efficient exterior wall system includes a vapor and air barrier to minimize random air-infiltration, natural gas-fired microturbine and cooling system that contributes to 48 percent lower peak electric demand in the building. 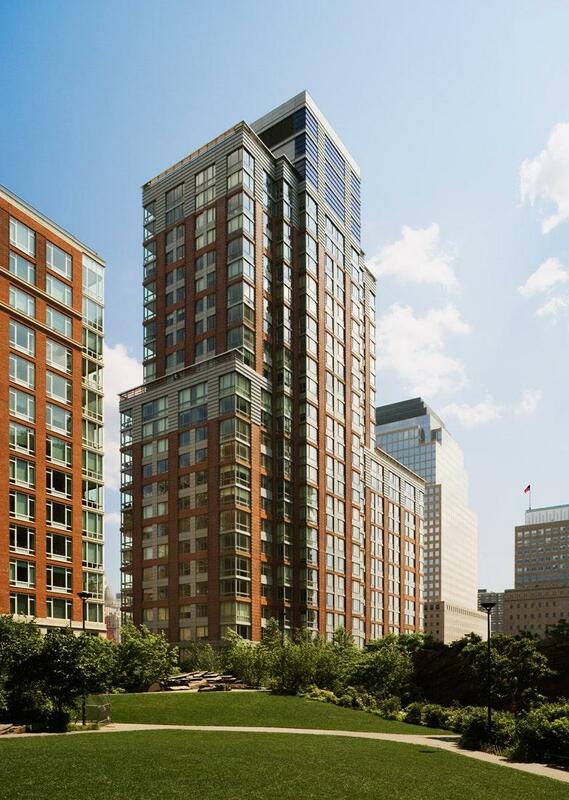 In short, it's no surprise that The Verdesian became the first residential high-rise structure in the United States to be awarded Platinum LEED certification by the U.S. Green Building Council upon its construction in 2006. While it's a peerlessly green apartment building, The Verdesian doesn't lack at all for luxuries. 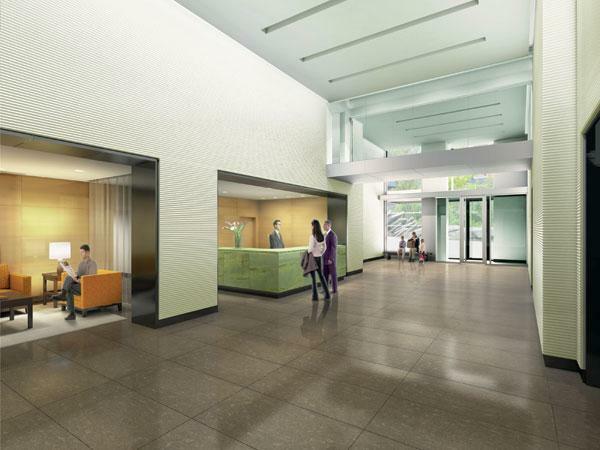 The Verdesian's amenities range from a 24-hour garage and concierge, to a well-appointed fitness center, lush green roof garden, children's playroom, maid and valet services and bicycle storage. The green flats for rent at The Verdesian are just as elegant, featuring copious natural light thanks to energy-efficient floor-to-ceiling windows, gourmet kitchens with cherry wood cabinetry and granite counters, EnergyStar refrigerators, Bosch washers and dryers, Beech floors and custom solar shades in the living rooms. I would like information on apartments in The Verdesian. Please contact me ASAP.